Each seeks his own balance in order to stabilise himself. Tiny waxy flowers in white and shades of pink, red and yellow with two prominent petals and yellow anthers and stigmas; borne in delicately balanced cymes. A succulent perennial herb often with beautifully coloured leaves. One of the most important conditions of a growing peace. 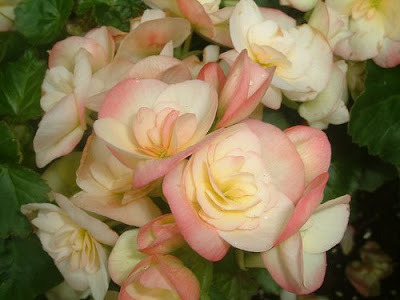 Medium-sized single or double flowers in white and shades of pink, red and yellow with two or more prominent petals and yellow anthers and stigmas; borne in delicately balanced cymes. A succulent perennial herb often with beautifully coloured leaves. Under the psychic influence all activity becomes balanced. 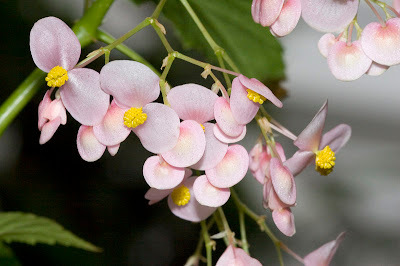 Tiny pink waxy flowers with two prominent petals and yellow anthers and stigmas; borne in delicately balanced cymes. A succulent perennial herb often with beautifully coloured leaves. On the way to transformation. 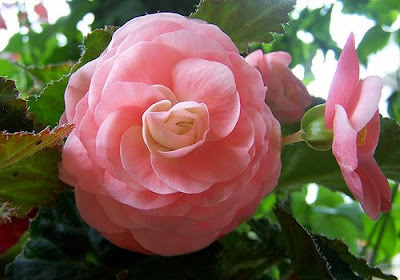 Medium-sized single or double pink flowers with two or more prominent petals and yellow anthers and stigmas; borne in delicately balanced cymes. A succulent perennial herb often with beautifully coloured leaves. 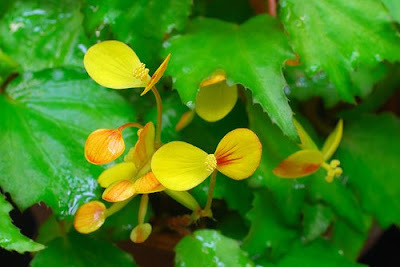 Tiny yellow waxy flowers with two prominent petals and yellow anthers and stigmas; borne in delicately balanced cymes. A succulent perennial herb often with beautifully coloured leaves. Indispensable for facing the difficulties of life. 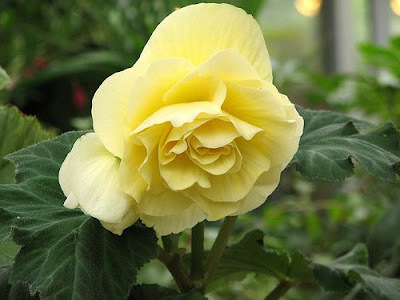 Medium-sized single or double yellow flowers with two or more prominent petals and yellow anthers and stigmas; borne in delicately balanced cymes. A succulent perennial herb often with beautifully coloured leaves. It multiplies itself so as not to be static. 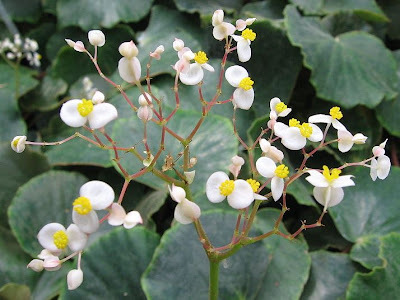 Tiny white waxy flowers with two prominent petals and yellow anthers and stigmas; borne in delicately balanced cymes. A succulent perennial herb often with beautifully coloured leaves. One is ready for transformation. 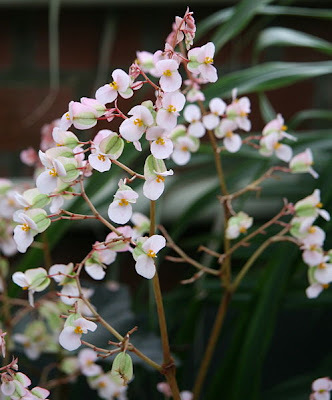 Medium-sized single or double white flowers with two or more prominent petals and yellow anthers and stigmas; borne in delicately balanced cymes. A succulent perennial herb often with beautifully coloured leaves. Passive and active, calm and ardent, sweet and strong, silent and expressed. All medium-sized bicoloured flowers. A large shrub. In truth, power can only become integral when it is used in a balanced way. 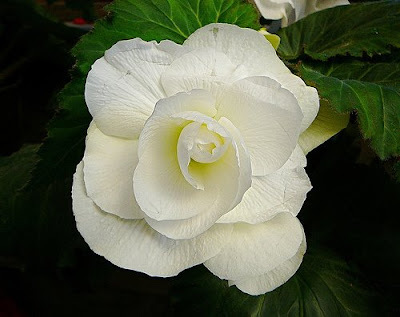 Showy medium-sized single white velvety bell- shaped flower with a spreading limb divided into five to twelve lobes with ruffled edges; borne singly or in small clusters on long stems. A low tuberous perennial herb with broad pubescent leaves.